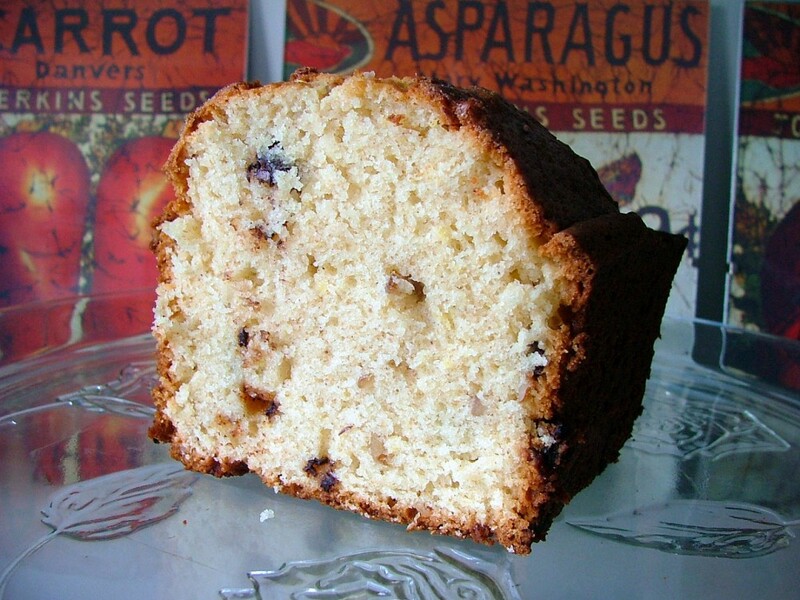 A fabulous Amish Friendship Bread variation for banana bread lovers everywhere. I tried this recipe last weekend and we really enjoyed it! We ate a lot of it for breakfast! Quite tasty! I’ll definitely be making this bread again sometime in the future! I cut back both the sugar and the oil to ½ cup each. I think adding some cinnamon or another spice would help. Very moist and delicious. I replaced ½ the oil with applesauce. I also dusted the greased pans with cinnamon sugar. Tasted really great! Love this variation of Amish bread…try leaving out the nuts and use peanut butter chips instead. Yummy!!! I made this today with starter that I froze last fall. I toasted the nuts and added 1 tsp of banana extract and only used 1 box of pudding – it came out perfect. I made 5 mini loafs and I baked them for 48 minutes. This bread freezes well too. I took out a frozen pumpkin loaf from fall and it is still delicous. I triple wrap my loafs, so that might be helpful also. My question is do you freeze a cup each of starter or whole batch. Hi Tonya — Freeze as much as you want, but each gallon-sized bag should have 1 cup each of starter only. That makes it easy to pass it on, revive, etc. Also, make sure your starter is ACTIVE when you freeze it, ideally the day after or right after having fed it. Can I use bread flour when making amish bread, or do I only need to use all purpose flour? Also-can I cook with a starter after I have been doing it awhile, even if it’s not the tenth day? Thanks! I was so happy to find the starter recipe and this website! I had a cup a starter on hand for years for this very recipe and ran out of starter when I moved and lost the recipe for it. Now I will NEVER ever run out again its like gold! Starter and this recipe are going to be my Mothers Day gift for my friends this year! HELP please. I LOVE anything banana. I made this last week and it turned out pretty good. I only had bananas that were just yellow enough for eating, and the bread turned out really good. Well I made it again today, well the bananas were good over ripe bananas to use for baking. Anyhow, my bread turned out very heavy and kinda soggy. Any suggestions from anyone would be appreciated. I also made apple oat-nut and had the same problem. Not sure what adjustments to make when using wet fruits. 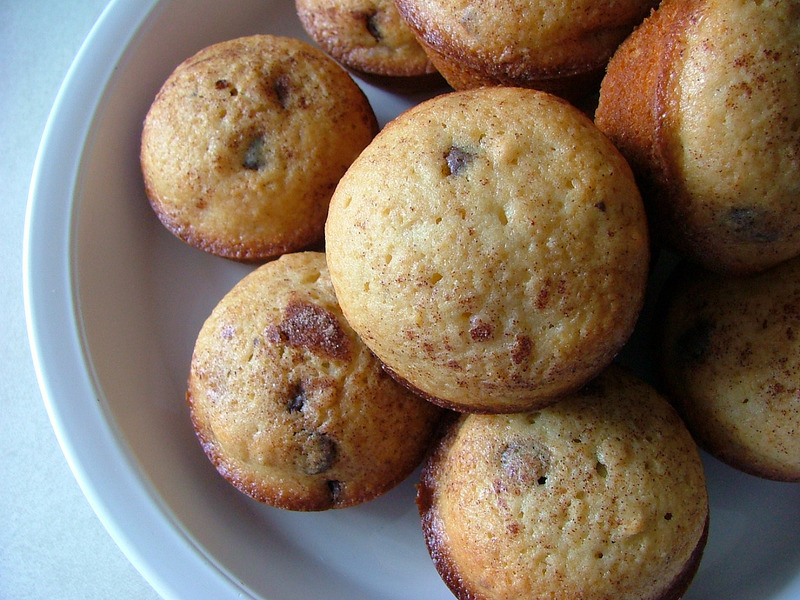 When I have over ripe bananas to use I will not use a hand mixer/stand when I add them in at the very end. I mush them up in a bowl separate and fold the bananas in to the prepared batter right before pouring into your cooking pan. The soggy-ness has to do with the banana being more sugar than starch at that point of its life so iv had success treating them like egg whites. Plan on making this but don’t have banana cream pudding anywhere I go. Could I use vanilla and add a bit of banana extract? And if I used extract how much would I use..?? You can use vanilla instant pudding and just make sure your bananas are ripe/overripe (and therefore sweeter). I would do two large or three small bananas. Good luck! Each year I make something for our mailman, sanitation workers and neighbors. Thank you so much for these recipes. I have loved every one I have made. We love this recipe! I change it up a little and add two boxes of French Vanilla pudding (instead of the banana), use apple sauce instead of oil and add a cup of mini chocolate chips. I have also made it with a cocoa and brown sugar sprinkle! I would have loved to make it for my Tutu, she loved banana bread. But I do make it for my family and husbands work colleagues! This one and the Mocha, they tell me it is addictive! I would try to make this for Mother’s Day because my mom has been on a Banana Nut Muffin kick lately and I worry about the amount of sugar that are in the prepackaged muffins. I love all recipes with banana and nuts in them. This one with the banana cream instant pudding mix in it sounds even more yummy! What is the oil? Vegetable oil? Butter? Hi Mary! In this recipe, vegetable oil is probably your best bet, but if you don’t have any on hand, you could always try coconut oil or another variation. Happy baking! I noticed some recipes call for pudding mixes in the ingredient lists. Is pudding mix necessary to make this recipe or is it just added for flavor? I try to avoid any “processed” foods for health reasons. Thank you. You can skip it or try one of our homemade pudding recipes in the Recipe Box. The pudding boosts flavor and moisture, but plenty of people leave it out too. Hope this helps! I love baking amish bread. My question is on the bananas, should they be kinda mushy or firm? I don’t like bananas but am making this for my momma. So this bread was the bomb!! I used 1-2 cup oil and banana extract and one small box of banana cream pudding. And funny I don’t like bananas but this bread was delicious.